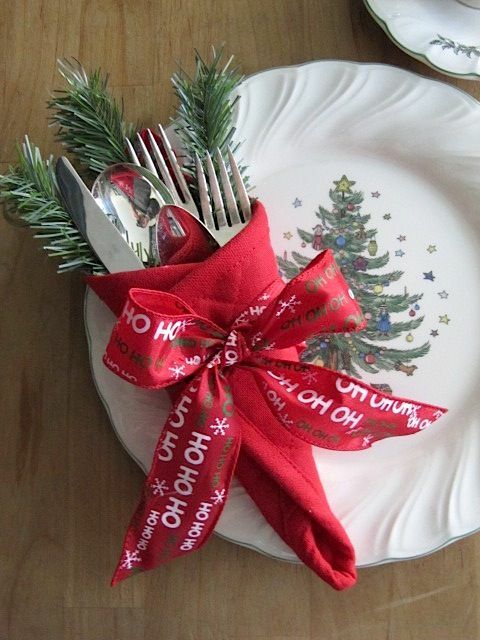 Decorating the home during the Christmas holidays brings wonderful moments of joy and warmth. 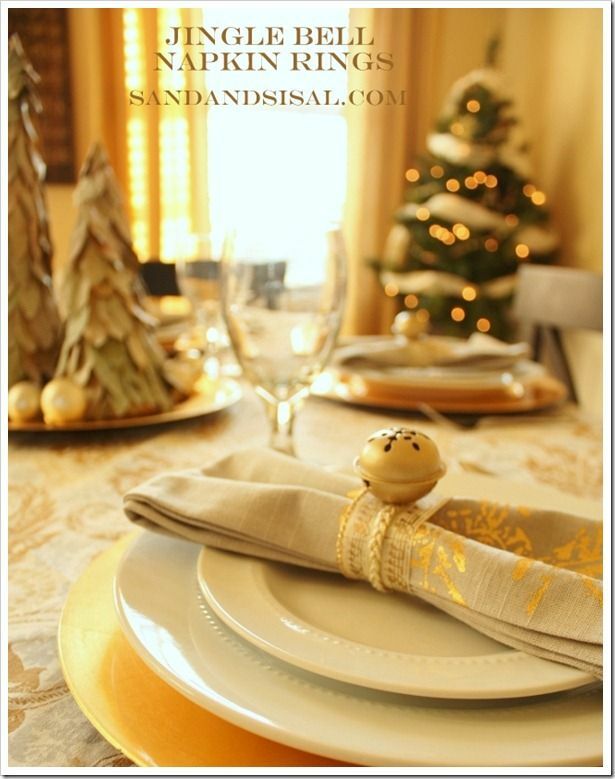 Decorate your home with lots of love, and then enjoy the beautiful moments that will bring the holidays. 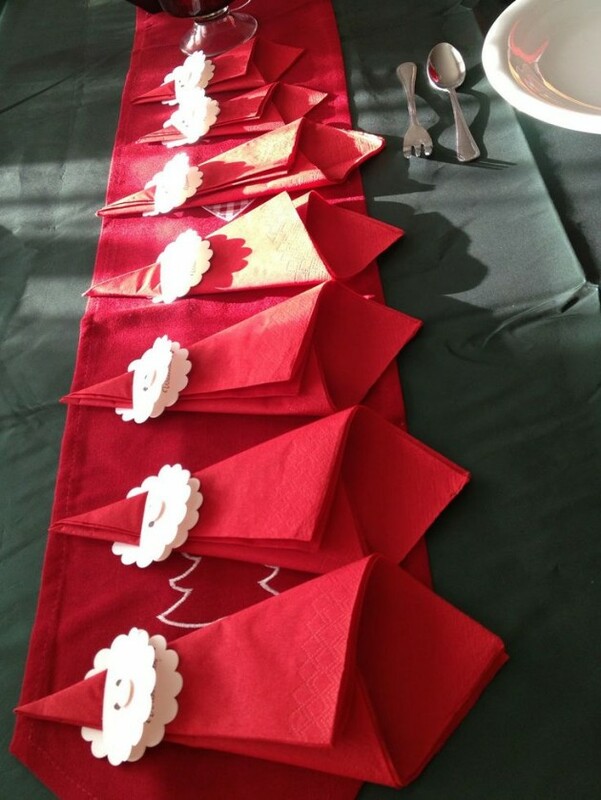 If you want to refine your creativity towards something productive and interesting, Christmas holidays are a great time to do it. 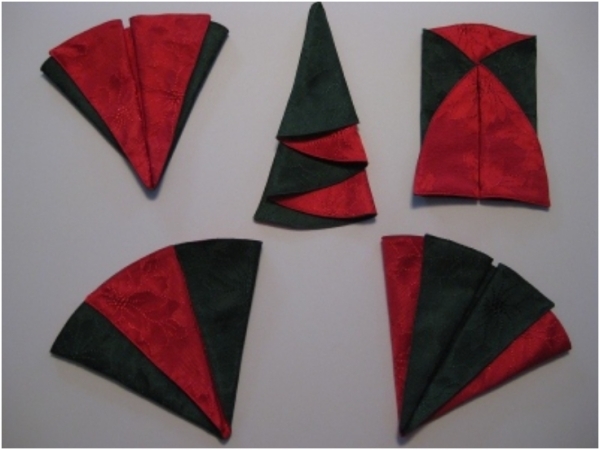 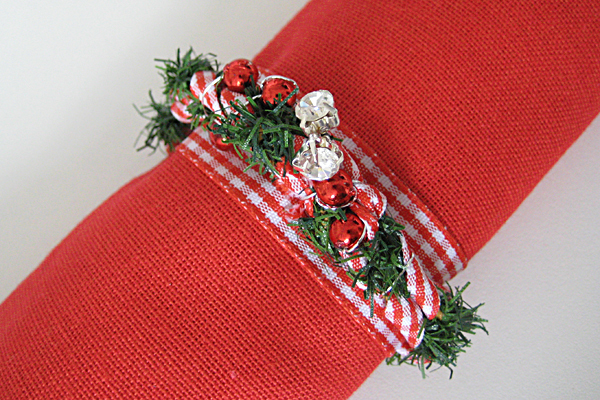 You can make many different Christmas decorations with materials you have at home. 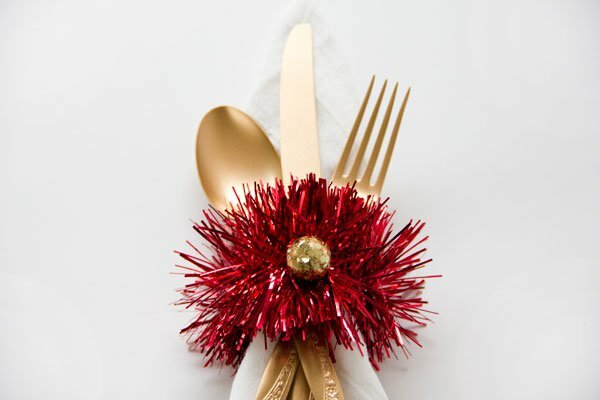 The magic of the holidays is made of good mood, food, and beautiful details, small decorations that can further brighten the holidays. 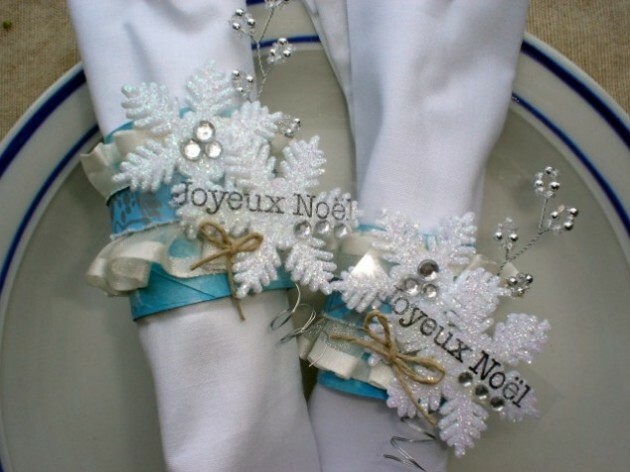 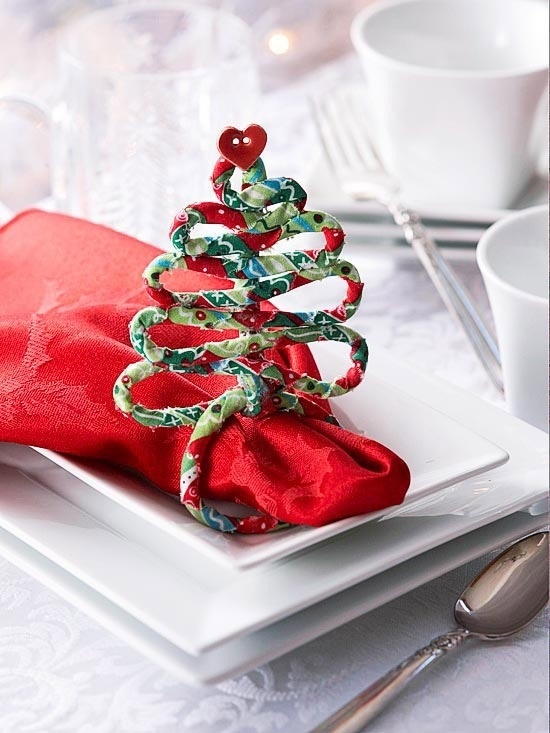 Through the following several photographs make an effort to inspire yourself to decorate the Christmas table with beautiful napkins and napkin rings which you can do by yourself. 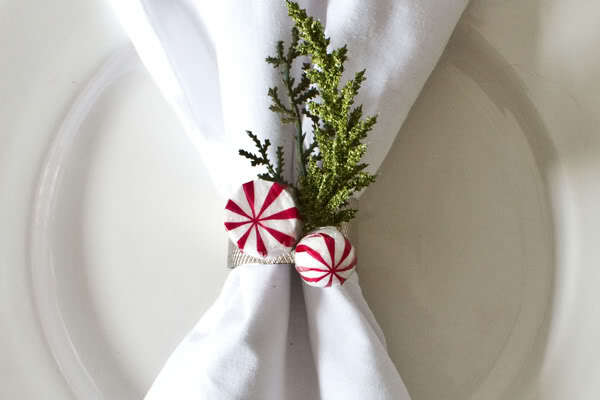 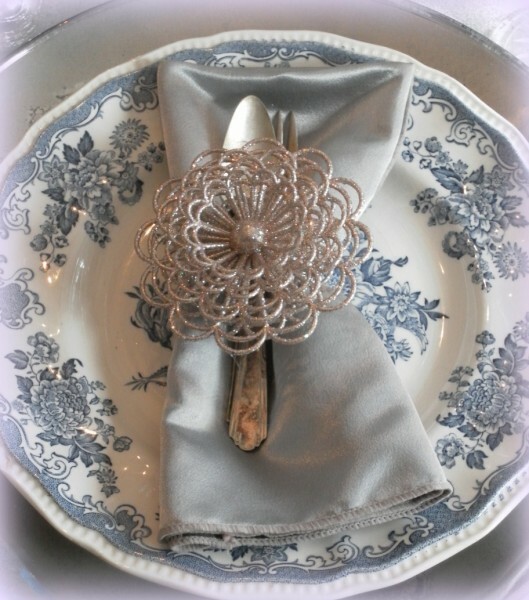 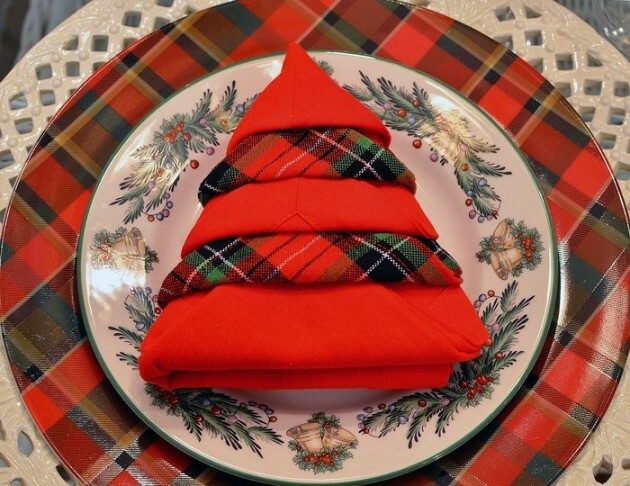 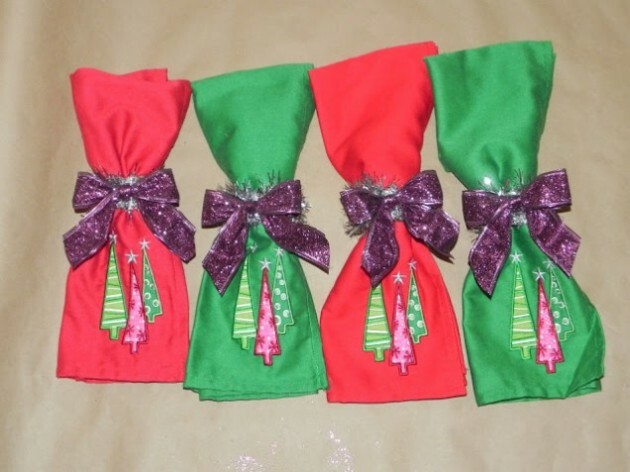 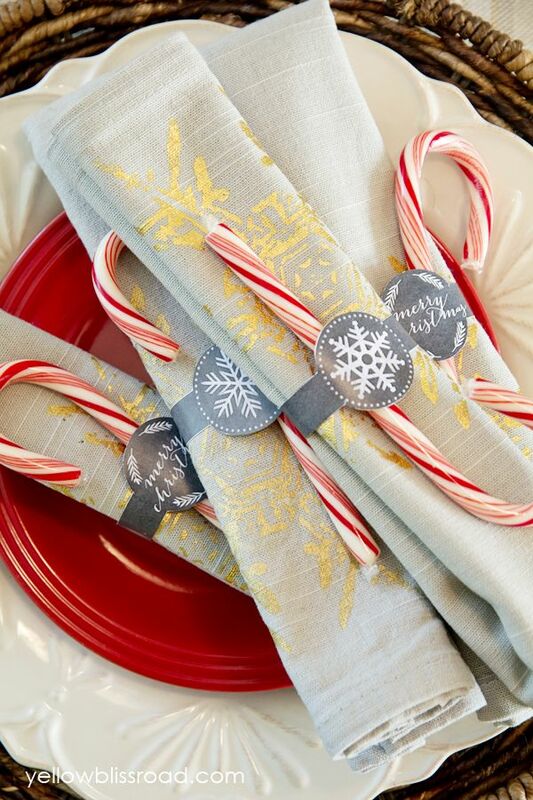 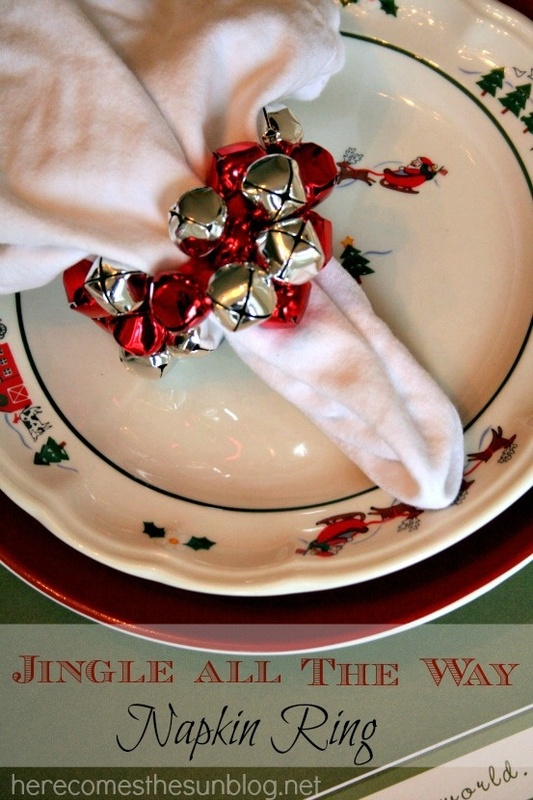 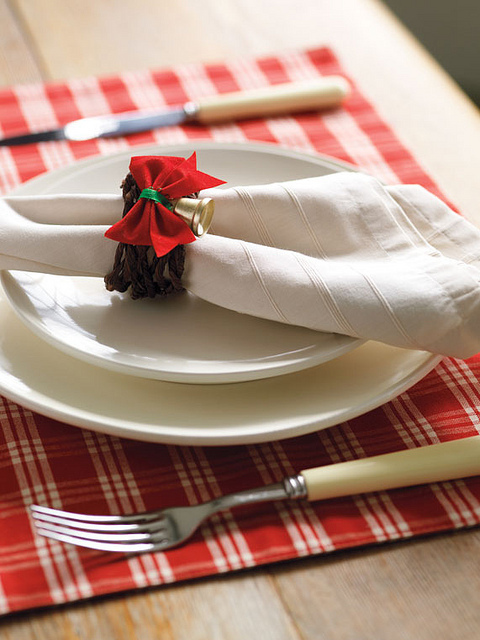 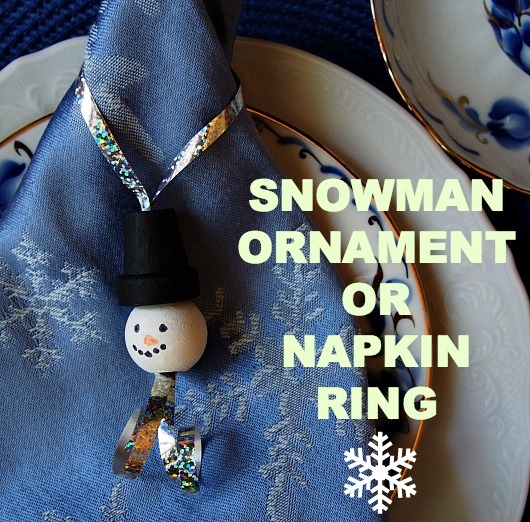 Decorate your Christmas table with amazing napkins. 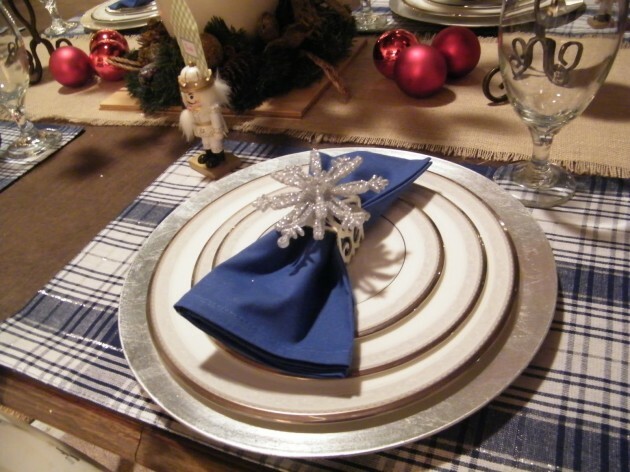 See our inspirational ideas and try to make perfect Christmas table that your guests will admire.